ICD-10 Coding: Did You Prepare For It? By now, your healthcare establishment has seen the effects of ICD-9 moving to ICD-10. It has been a drastic change that “rocked” the healthcare industry by storm. Did you know that a lot of people are still having trouble trying to figure out how to make their billing more effective? This year, many healthcare companies are choosing to outsource their medical billing. I think that it’s a great idea to do so because you often learn a lot from your past through it. If you are the kind of person that wants to see quick results, it is best to ask a lot of questions. ICD-10 has a lot of information in it that a coder must learn. It is important to have your ICD-10 certification before you work for a facility. If you are the doctor looking for a biller/coder, make sure that they have their certification and years of experience. Most medical doctors feel connected to their billers after some time. Did you know that a biller is the “lifeblood” of every medical office? You are responsible for generating all of the income that comes into a facility? Without you, a doctor’s office can close down no matter how good the doctor thinks that they may be. 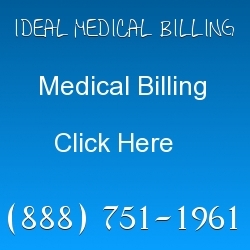 Today, medical billing has a lot to do with who we are and what we are capable of achieving. It is important to have a positive mindset when it comes to billing. A lot of people say that medical billing and coding has a positive outlook on life for several different reasons. I think that a good medical billing plan entails a staff coming together in order to make good decision for the company. Many coding companies believe that everything must come into play in an effective manner. 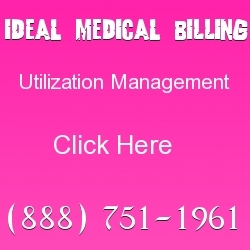 It is important to have your medical billing and coding plan all mapped out. If you are a doctor and looking to outsource your coding, it is a good idea says medical experts from around the world. ICD-10 is too hard for someone to figure out if they have never worked with ICD-9 or have prior years of experience working with ICD-10. Medical billing companies prepared for the new codes long before they even came out. Many medical billers today say that they enjoy helping companies to get ahead. 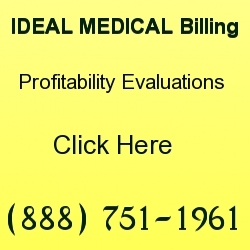 It is important to look at a medical billing company and ask some important questions. Can they bring more revenue into your practice and at what cost? Most medical billing companies are charging around 4% to 6%. It is important to work with a company that you feel is working hard for you. Many large companies that have hundreds of clients often do not do a good job coding. They have so many clients to deal with that they cannot just focus on you. 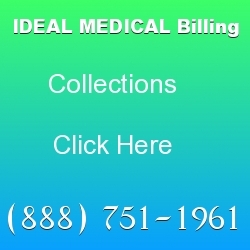 A smaller medical billing company often does a good job because they can put a lot of their focus on you and they are not so pressured. Like anything in life, pressure often causes mistakes to happen.